Triton Systems has been a trusted name in the business world, providing reliable and affordable products and services for more than 30 years. 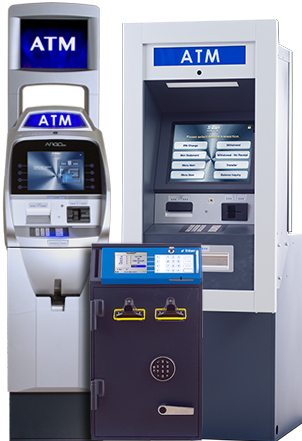 A pioneer in manufacturing retail ATM machines in the United States and shipping them worldwide, Triton continues to set new standards with innovative cash dispensing/accepting solutions, ATM/safe services, repair, training and cash management solutions. With installations in over 24 countries worldwide, we’ve been proudly operating on Mississippi’s Gulf Coast since 1979. Now we’ve applied our 3 decades of extensive experience and expertise to the development of affordable retail friendly cash security and cash management systems.